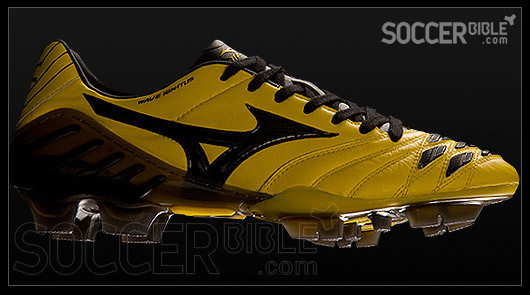 Introducing Mizuno's new revolutionary power boot, Wave Ignite. 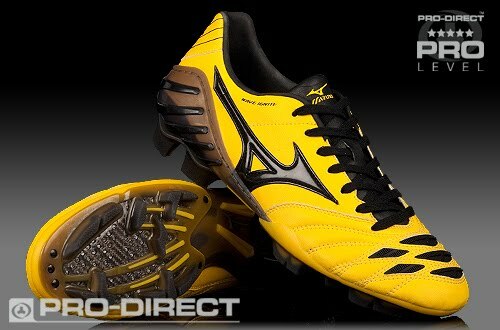 Mizuno Wave Ignite delivers unrivalled power and speed in an amazingly light and responsive boot. Packed with technology, the Wave Ignitus will be a goalkeepers nightmare! Feel the Firepower for yourself! The upper is made from a leading technical synthetic, delivering a lighter feel and more durable performance. The ignite has the new 360' vamp panel like the Ignitus, which helps cater for 3 different types of ball contact whilst kicking. 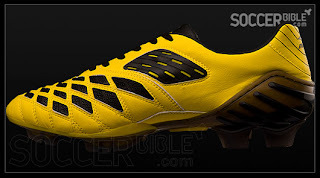 The grooves on the instep of the boot offer enhanced control and touch when needed the most, Secondly the deeper grooves on the forefoot give added spin to deliver a more deadly shot or pass. Finally the Mukaiten panel which stands for 'No Spin' on the instep of the boot provides extra power and an unpredictable flight path making it harder for a keeper to stop.